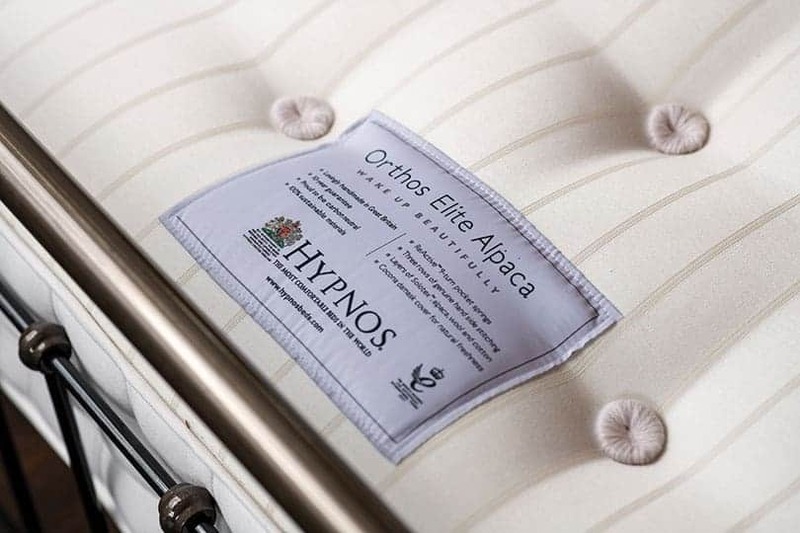 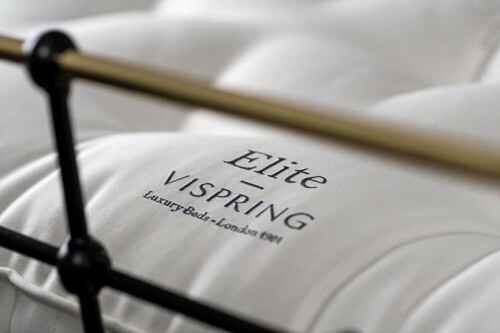 Hypnos Orthos Elite Alpaca Mattress | Wrought Iron & Brass Bed Co.
Layered with naturally soft and breathable layers of alpaca, wool, cotton and Solotex™. 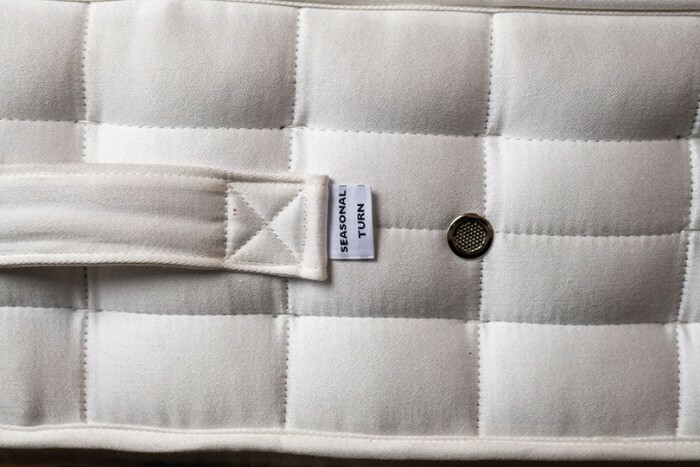 Experience total spinal and body support, with this ReActive™ pocket spring system. 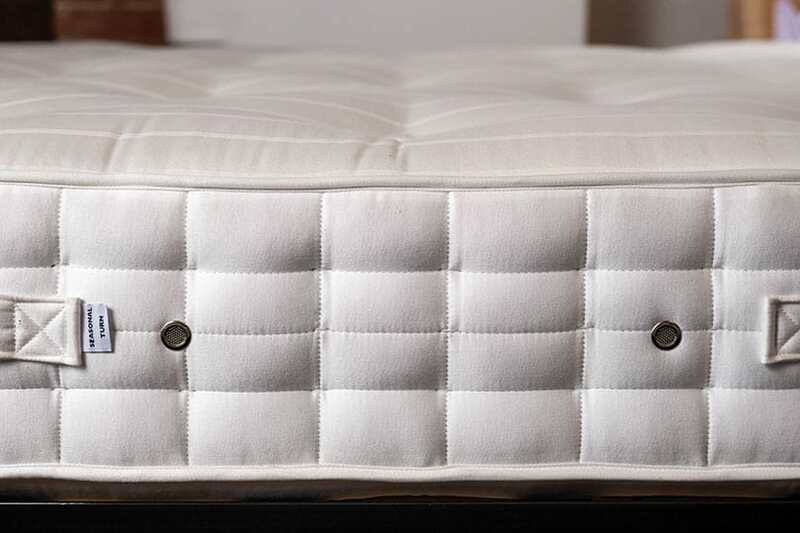 Working independently to sense your shape, feel support in all the right places. 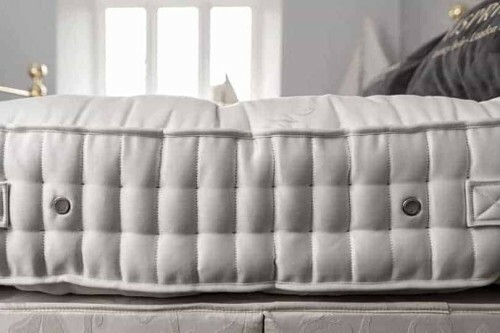 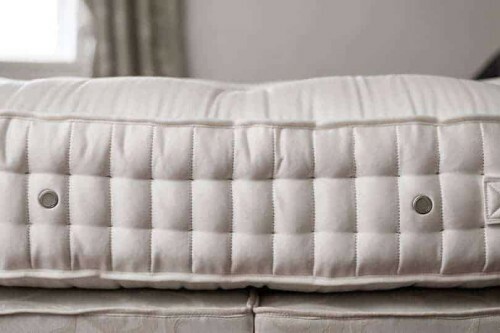 Covered with a cocona-infused Belgian damask, sleep soundly on a soft, fresh and hygienic sleeping surface. 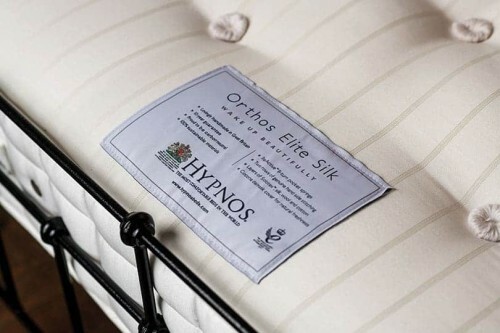 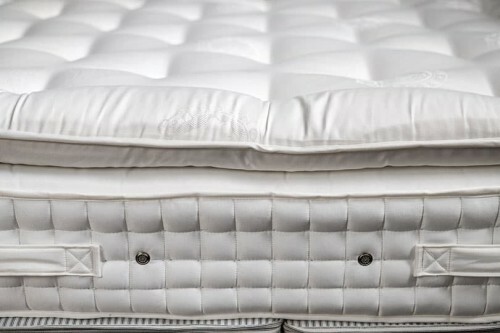 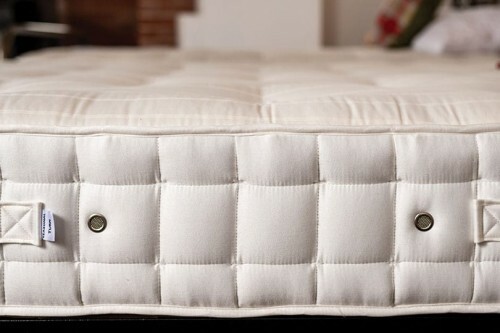 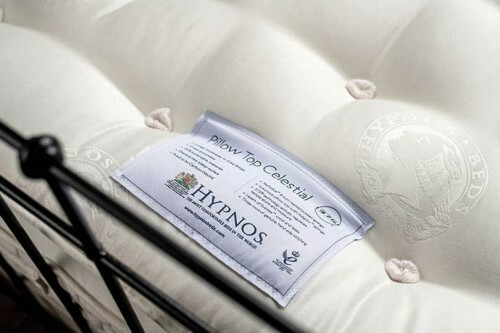 Experience an extra-supportive firmer feel to your Hypnos mattress, with our hard top unsprung bed base.